Bring your dog to The Little Sea House. 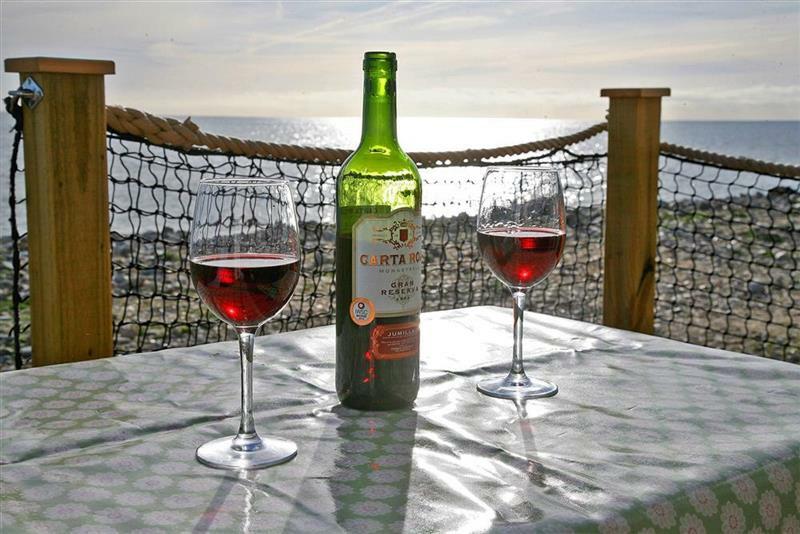 The holiday cottage of "The Little Sea House" can be found in Lyme Regis in Dorset. The Little Sea House can sleep 3 people with 1 bedroom to sleep your holiday party. 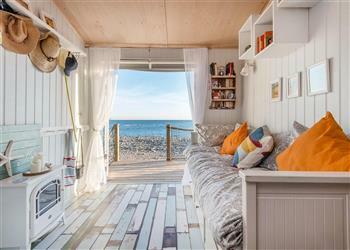 The Little Sea House has a bedroom makeup of: 3 seater daybed with 4ft 6inch mattress; Mezzanine level is accessed by a fold away loft ladder with 3ft single bed. If you're looking for other cottages around The Little Sea House, we've got some cottages below which may take your liking. There are 85 cottages within 5 miles of The Little Sea House.